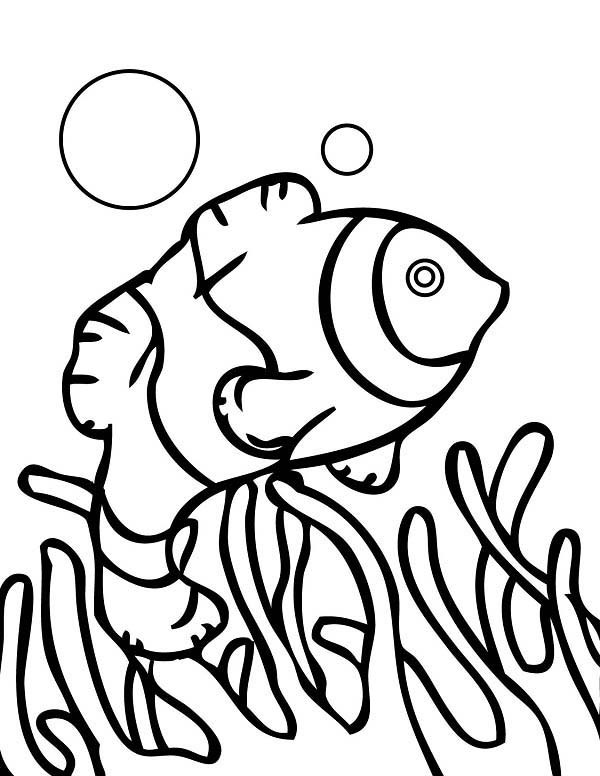 Howdy everyone , our todays latest coloringsheet which your kids canwork with is Anemonefish Coloring Page, published on Coral Reef Fishcategory. This coloring sheet dimension is around 600 pixel x 776 pixel with approximate file size for around 95.83 Kilobytes. For more sheet related to the one given above your kids can check out the below Related Images segment at the end of the post or simply surfing by category. You could find lots of other fascinating coloring picture to pick up. Have fun!